While the mobile app industry may be relatively new, it has grown at such an exponential rate that it is now one of the most expansive markets in the world. It is expected to reach a peak of $77 billion by the end of 2017, with everything from games to productivity apps available through the freemium business model that profits through option, in-app purchases. This model is driven by volume rather than the profitability of individual apps, meaning that the market has grown thanks to minimal barriers to entry and the ability of developers to create thousands of diverse apps across Android and iOS. 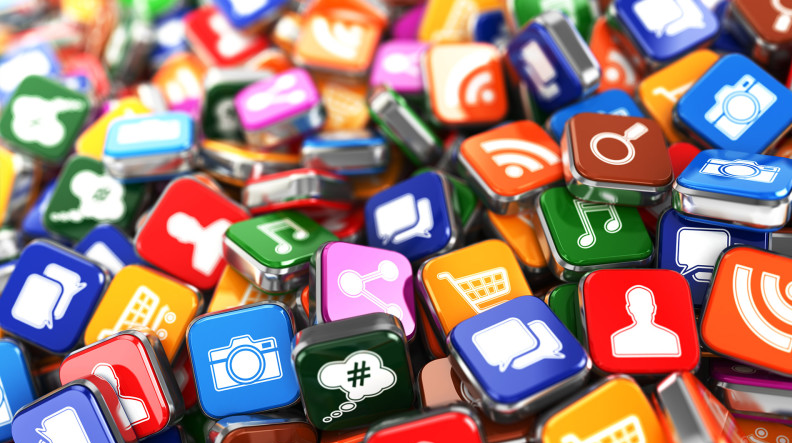 Interestingly, the relatively low-cost of app development and the ease with which tools can be conceived has encouraged numerous brands to create commercial apps, and there is evidence to suggest that this may offer businesses an advantage over their competitors. So, why exactly should you look to develop a mobile app and use this as a direct marketing tool for your brand? If you have never heard of App Store Optimisation (ASO), this is a new process that enables businesses to use specific techniques which enhance the ranking of their branded application. Borrowing heavily from the concept of SEO, you can market your app based on a number of relevant and organic phrases, competing with rivals in order to thrive across multiple app stores. There are even a number of tools which can help to underpin your ASO campaign, which in turn helps you to measure and determine an accurate ROI. If you ocassionally play online casino games you will note that the vast majority have a prominent mobile app which sits alongside their primary website. While the two offer a largely seamless experience and feature consistent branding, they can be considered as separate entities for the purpose of targeting specific demographics and players. This makes perfect sense, especially as CRM software makes it easier than ever to understand demographics and target defined customer profiles. If you know which type of consumers are using your mobile app, it is easy to tailor your marketing efforts and optimise the impact of your efforts. Obviously, the nature of your app will depend on your brand and the products or services that it delivers, but regardless of this it can also have an impact beyond marketing. While it is always wise to make marketing applications available for free, you can incorporate in-app purchase options and tiers which have the potential to generate incremental income from loyal customers. This is an opportunity that should never be ignored, as the combination of creating additional marketing reach while also boosting revenue delivers a diverse ROI that impacts on various aspects of your business.